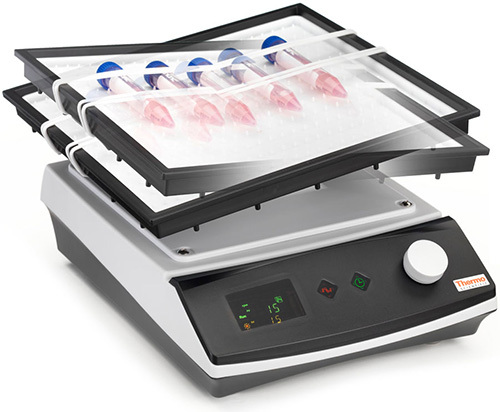 Ensure gentle sample agitation with our compact, adjustable angle, digital display unit. Part Number 88880101. Includes tray and mat. Part Number 88880102. Includes tray and dimpled mat. Part Number 88880103. Includes tray and six rubber bands. See part number 88880105 for additional rubber bands. Part Number 88880105. Includes 1 rubber band.